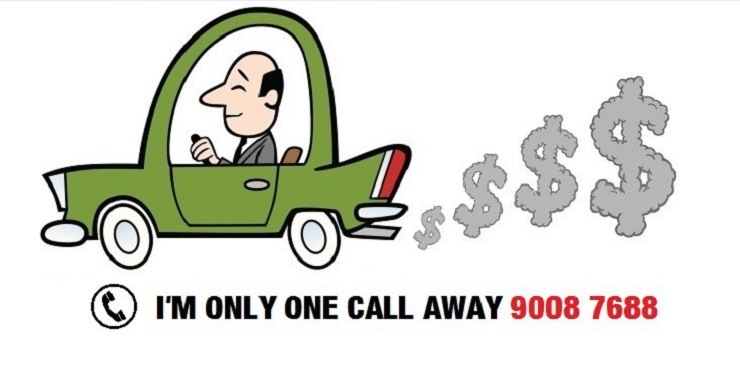 Make a guess what car is he referring to? No joke, this is really a contest. Each person is only entitled to ONE TRY. Please post your answer on my FB page (www.facebook.com/amicusjo), under comment of this post! One winner (with the correct answer) will be selected randomly. This contest will ends on 22nd December 2017, 12am Singapore time. 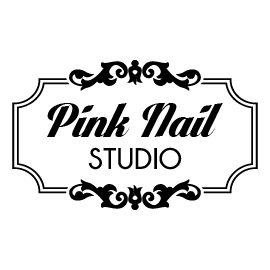 Pink Nail Studio's new look!